After quite a long spell of non-trapping due to bad weather and other factors, out went one garden actinic last night (18/3). Only nine species of the usual mid-late March moth assemblage were present, but a second grey shoulder-knot of the year was nice compensation. 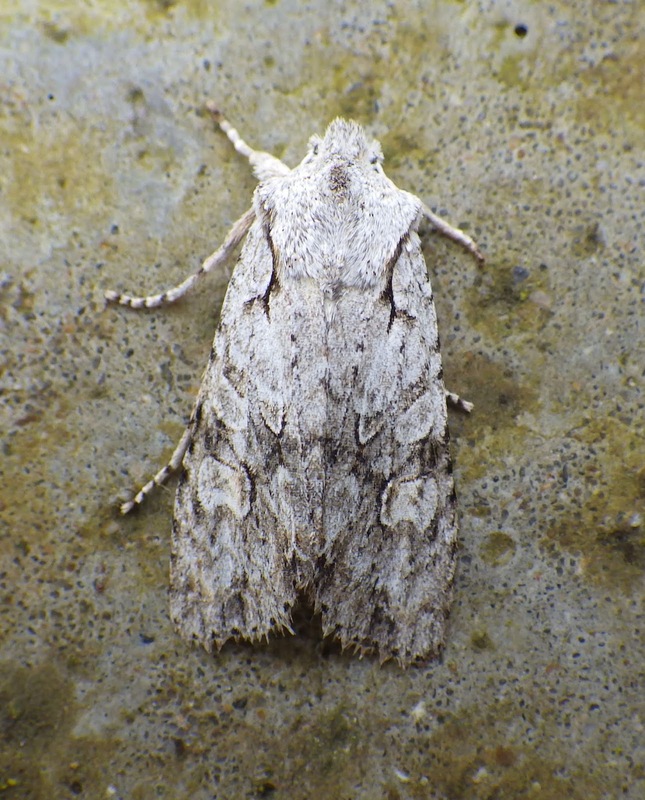 Above: grey shoulder-knot, Stradey, Llanelli.